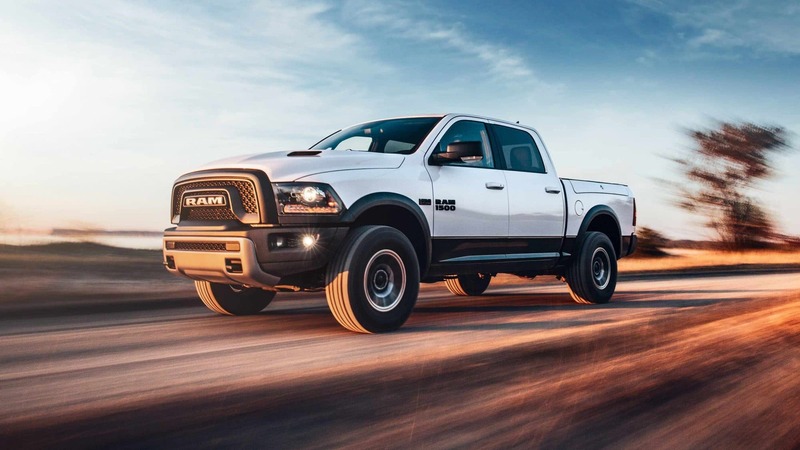 The 2019 model year is off to a heart-pounding start with the impressive and durable 2019 Ram 1500. This truck has lost around 225 pounds, and the new frame on it features 98% high-strength steel. We didn't think that the beloved Ram 1500 could get any better, but 2019 is proving us wrong. 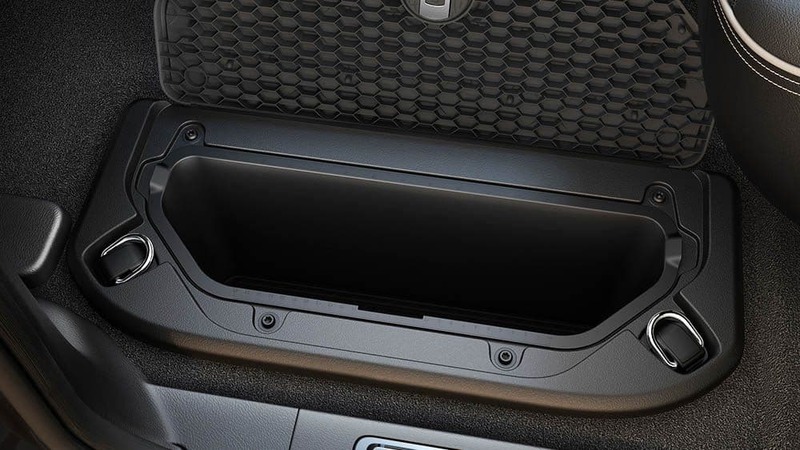 You'll also find more fuel efficiency with your aggressive engine options, and there is even a new electronic locking rear differential that is available with all models. 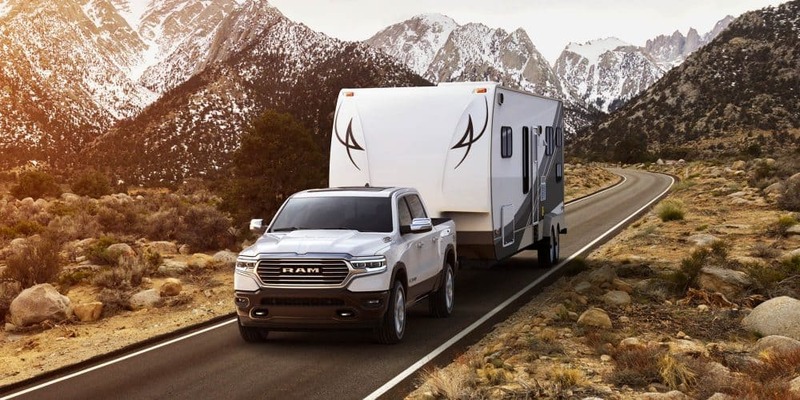 With a long list of safety and technology, the Ram 1500 is not just for those who need an outstanding towing capacity. This pickup truck is perfect for everyone, and no matter what, Ram is dedicated to giving you the best truck experience on the market. How have the aeordynamics of the Ram 1500 changed? 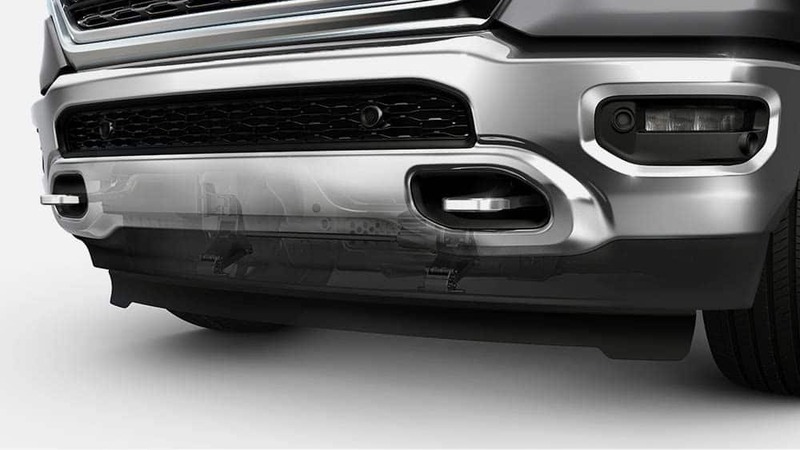 The 2019 Ram 1500 has had a dramatic change in the aerodynamics. This pickup truck has been through extensive wind-tunnel testing which helped to hone the exterior shape and resulted in class-leading aerodynamics. There is a nine percent aerodynamic improvement from previous model years, making the coefficient of drag around .357. To further show off the aerodynamics of this truck, they have elevated the hood to better direct air away from the wiper area, which not only helps with aerodynamics but reduces noise! 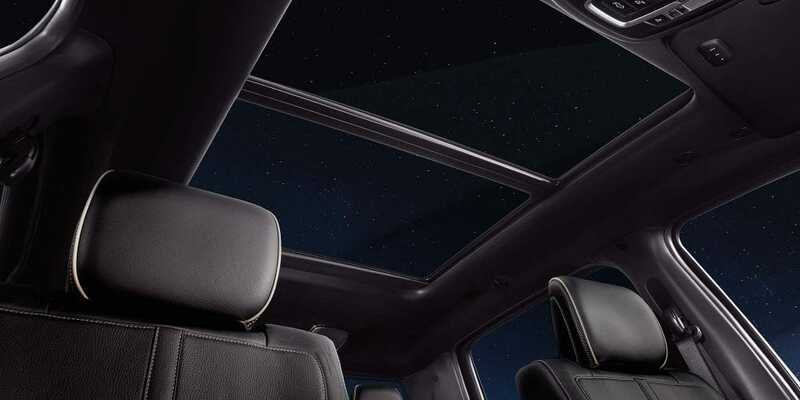 Other improvements include raising the bed rails by 1.5-inches, a bed-to-cab execution that is sub-flush, and a segment-exclusive lockable tri-fold tonneau cover that adds weather protection, and improves fuel efficiency by 0.8 percent. What are the powertrain options offered with the 2019 Ram 1500? 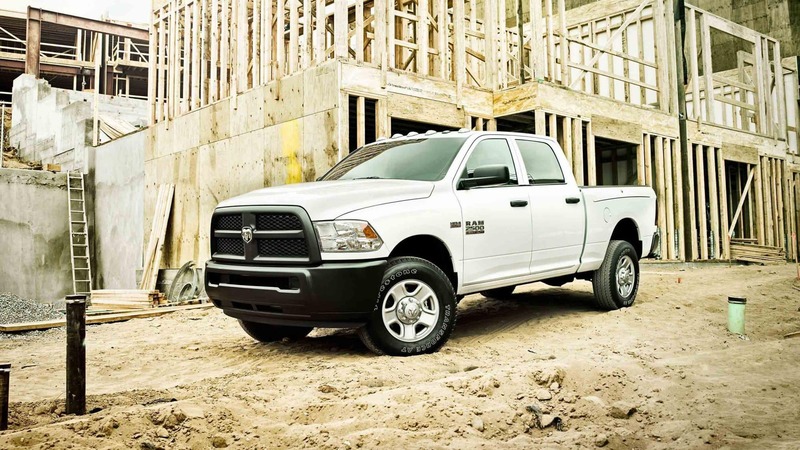 There are two stand-out powertrain options that are available with the Ram 1500. The first of these options is the Pentastar 3.6-liter V6, which not only can produce 305 horsepower but can create 269 pound-feet of torque. This engine has received some new advanced technologies, like wide-range variable valve timing, and even a two-step variable valve shift. Both of these help to give you the best combination of fuel economy and power. The second engine offered is the HEMI 5.7-liter V8. This engine generates 395 horsepower and 410 pound-feet of torque. 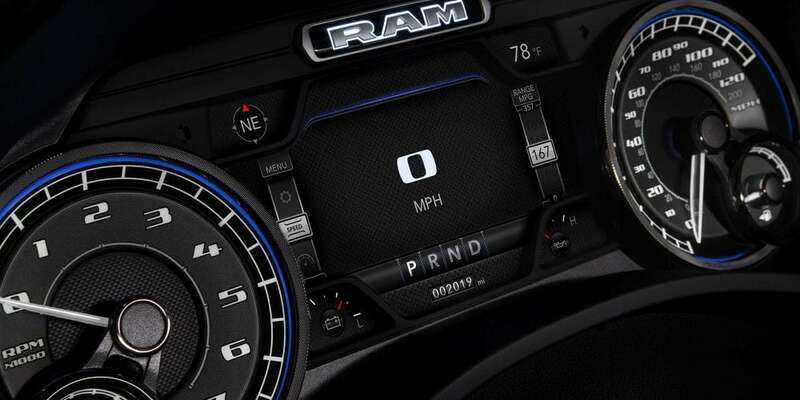 To make this engine even better, Ram has added Fuel Saver Technology that allows for the engine control computer to turn off spark and fuel, which allows the Ram 1500 to run without the necessary full power. There is also a new 850-watt electric cooling fan that uses Pulse Width Modulation. 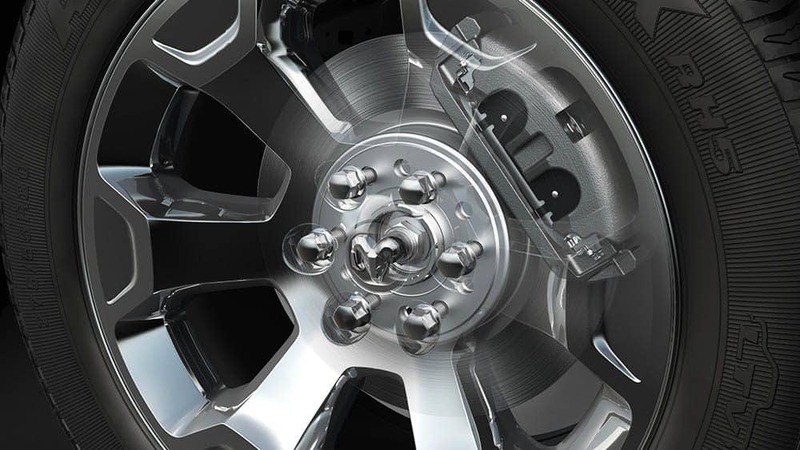 This eliminates the traditional fan blade that can be found mounted to the front of the engine and creates better fuel economy and a quieter engine. Both of these engines come with the TorqueFlite eight-speed automatic transmission. The V6 specifically uses the 850RE transmission, and the V8 uses the 8HP75. 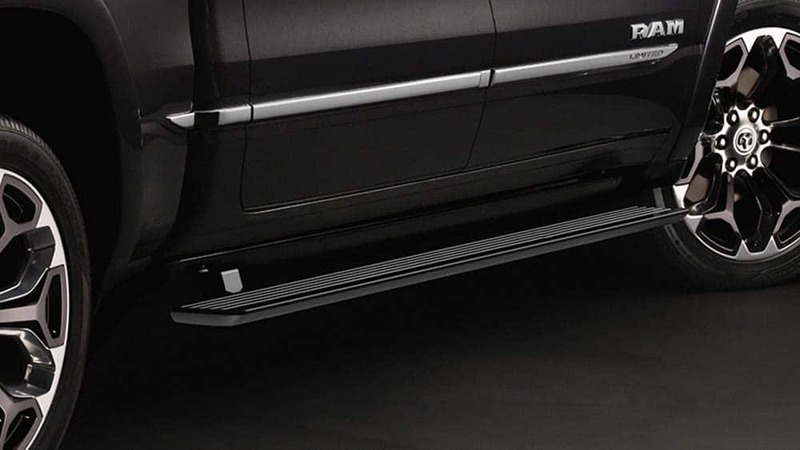 What safety features will I find my in 2019 Ram 1500? 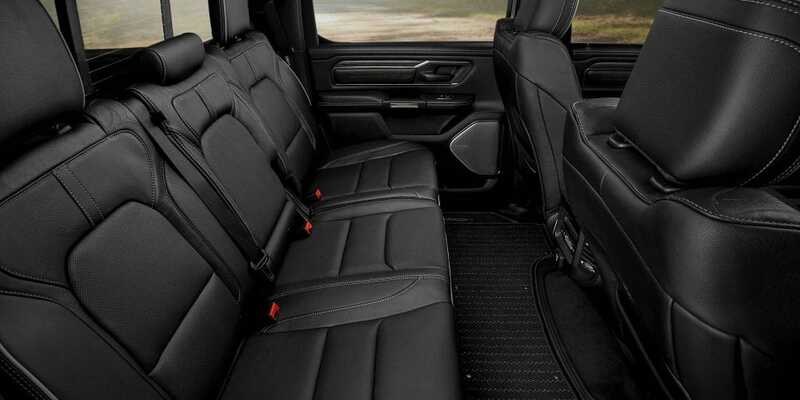 There are over one-hundred different available and standard safety features offered with the Ram 1500. Some of these features include brake assist, electronic brake-force distribution, adaptive cruise control, adaptive front-lighting system, ParkSense park assist with reverse stop, tire-fill alert, 9-1-1 Call/Assist Call, surround view camera, rear cross path detection, and blind-spot monitoring. 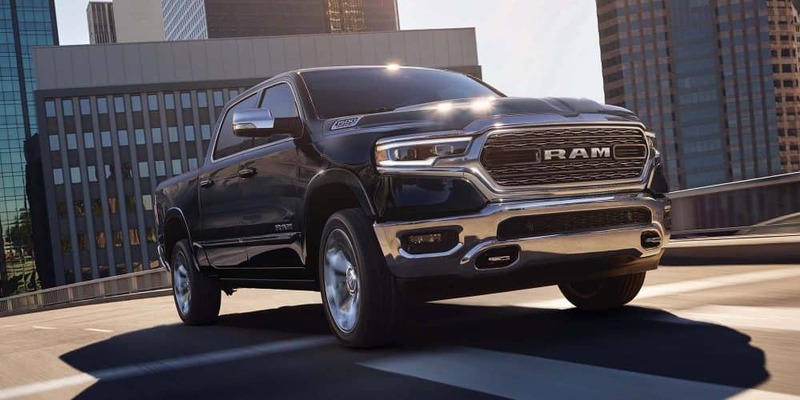 The 2019 Ram 1500 is the pickup truck to beat, and that can be seen with the multiple trim levels, amazing powertrain options, and new and improved aerodynamics that make this truck even more fuel efficient! If you have further questions you can call us, or use the form below!